Want to add your MS News to our site? Have you just heard about something that every MSer should be aware of? Are you an MSer and want to share MS News you've just heard about? Will it help MSers deal with their MS Symptoms? Is it news about a new diet for MS? Is it about a new treatment for MSers? Is your news encouraging or motivating for MSers? 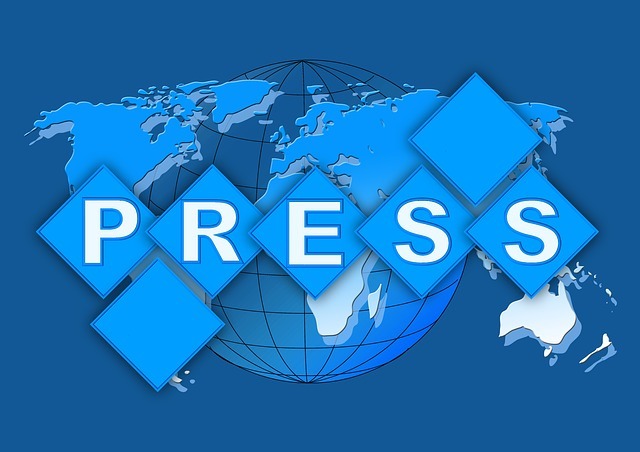 Do you have a Press release or a News release to share? Well, you can add it here. Give us all the details and tidbits of your newsworthy news. If you are a company, you can add your press releases here and we will approve it or get back with you. There is so much going on in the world now, as far as MS is concerned, that we would never be able to read all of it. Let alone, talk about it all in a timely manner. That's where you come in. If you have something that is newsworthy to the MS community, by all means, add it here. If it's current, we'll approve it and add it to the list below. 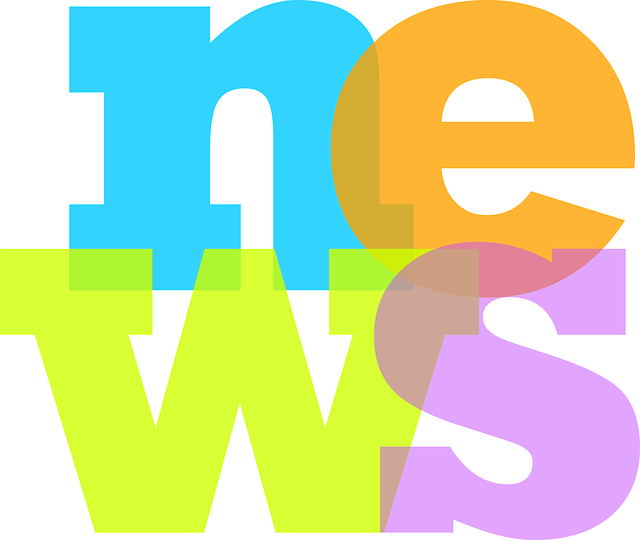 Press releases - news releases - if you want to share it with the world of MSers, add your MS news here. Use the form below to add your news. One extra note - submissions of less than 300 words will not be approved. If you want to be assured that your news article will be approved for submission to our site, please write at least 300-400 words. Anything less than that is not of much value to our visitors or you for that matter. Please add all information, especially if you would like visitors to be able to contact you. And if you have photos or images that illustrate your news, be sure to add those as well. If you've visited many of our other pages, you will notice that we strive to give our visitors value in the form of information about multiple sclerosis. From what MS is, to how to manage their symptoms, to how to live with it, to resources and so much more. If there is news about this devastating disease that will help them, please be as complete as possible when sharing it with them. Do you have MS News You'd Like to Share? Would you like to share MS News with the MS Community? Why not add it here? Just enter your information in the text box below. Include your MS news and any other information you'd like to add, such as your contact info and whether there is more news which will be available online. We will post your news so that our visitors can read about it. If your news is time-sensitive, please post far enough in advance so that everyone who wants to attend will have plenty of time to prepare. Your News will appear on a Web page exactly the way you enter it here. You can wrap a word in square brackets to make it appear bold. For example [my story] would show as my story on the Web page containing your question. Would you like to add a picture? Great! Click the button, find it on your computer. Then select it. Want to Find Out About Other News Visitors Have Added? Click below to see news added by other visitors. Go from Add Your MS News back to the blog.